We are all born with infinite potential for greatness. – The ability to be superman. We know this when we’re young, but as we get older; many of us develop fears and doubts about our strength. Often times our fears and doubts appear really BIG. This makes the worry part of our brain more active and forms barriers that get in the way of us reaching our greatness. These fears and doubts become our kryptonite – the things that can defeat us from doing what we want/need and strip us of our strength. Don’t be scared, you can defeat these fears and doubts with a very simple, slow-acting antidote called GEX (Gradual exposure). The best way to explain how GEX works is through the story of Superman*. Superman exposes himself to tiny tiny amounts of kryptonite every week. At first he fills sick and scared and weak when he does it. He wants to run away, close his eyes, and hide, but he doesnt. Each week, as he inches closer and closer to the kryptonite, he notices that he feel less sick, less weak, less scared (its effect on him is weakening). That tells him that his experiment is working. It’s at this point that he ups the dose of GEX just slightly (inching again closer to the kryptonite) until again he no longer feels sick, scared, and weak. Months and months pass of doing this experiment every week. 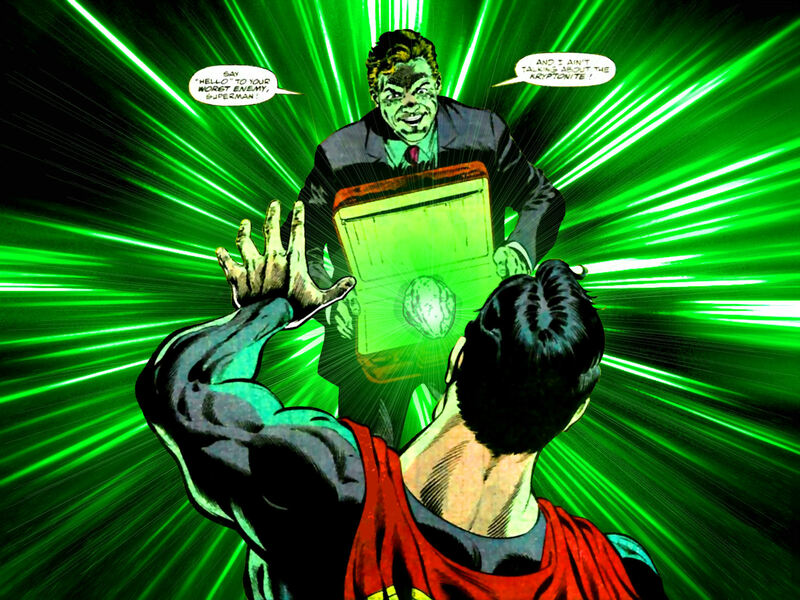 Finally the day comes when Superman no longer feels sick, scared, and weak when around kryptonite. What happened? Through the GEX antidote – moving inch by inch each week), his body has built up an immunity to the the thing he feared most. Kryptonite is no longer his greatest fear (this doesnt mean that he loves the stuff). By defeating that which was standing in the way of his greatness, he can live without fear ruling his life. 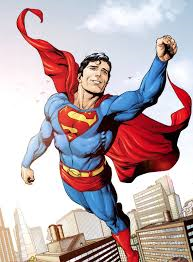 He’s free to fly, defeat evil, spend time with family and friends, live. You can do the same, in small doses, with your fears. Expose yourself, inch by inch to your kryptonite until whatever causes you fear no longer makes you have such BIG worry. Then up the GEX dose. *For all you Superman enthusiasts, this is not a factual account of the comic. Its simply a nice way to engage kids in discussion around gradual exposure to their fears.